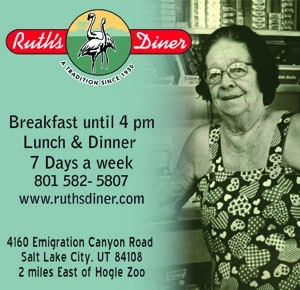 Utah may be landlocked, but there is no shortage of seafood to be found here. To wit, it’s hard to walk two blocks without running into a sushi restaurant. And Gastronomy, Inc. has been flying in fresh seafood daily for their Market Street restaurants for decades now. 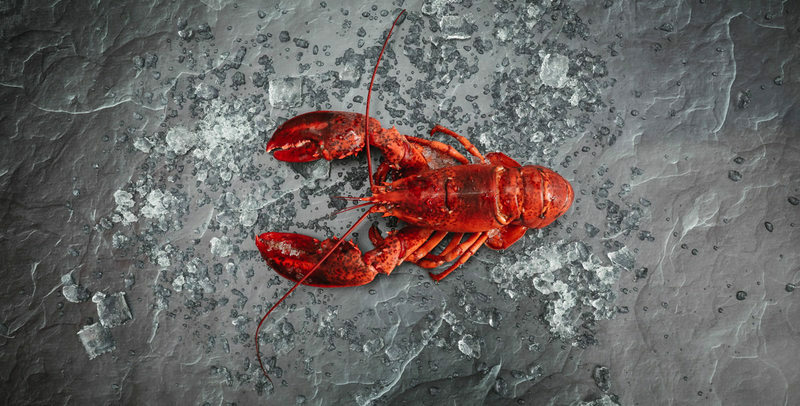 Even so, you probably wouldn’t expect a ski resort to be a seafood haven. 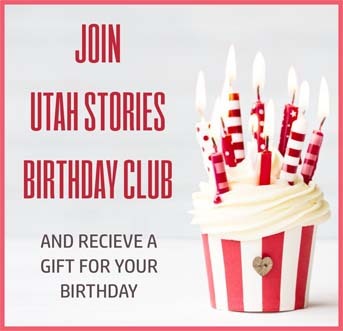 That is, unless it was Deer Valley Resort. 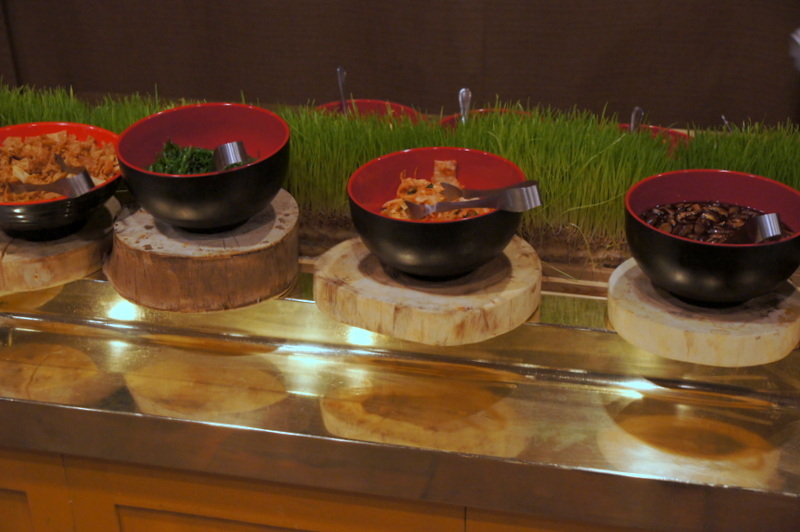 Last month, Deer Valley became the home of the world’s first ski-in/ski-out raw bar: Rime. 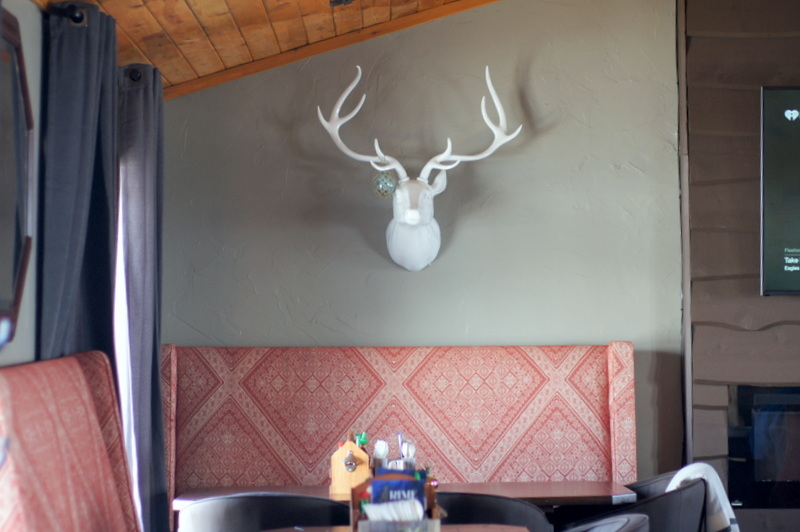 Named for the Old Norse word for “the layer of frost that develops on an object when better wind freezes fog or clouds,” Rime is the brainchild of Tupelo restaurant owners Matt Harris and Maggie Alvarez. “We decided to step it up a notch,” says Harris. 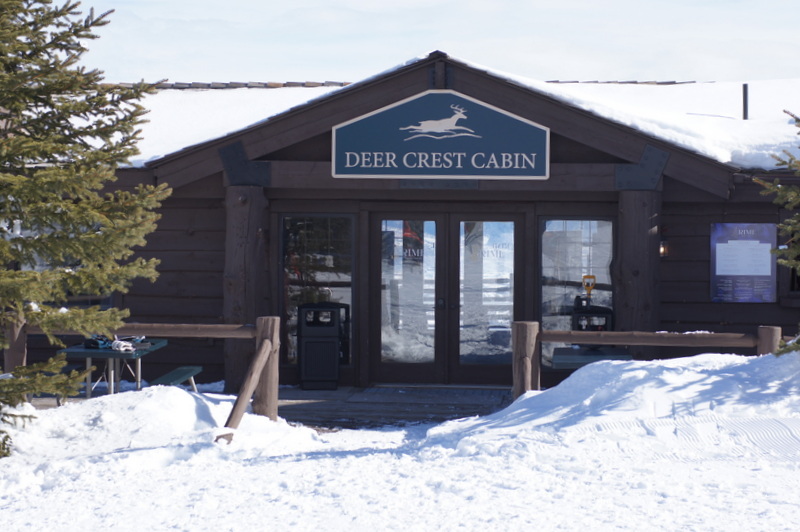 He’s referring to the cabin-style space at the top of the Deer Valley Jordanelle gondola that served last year as a lunch and private events spot for Deer Crest Club members. Last ski season, guests enjoyed Harris’ lunch items like sandwiches and such. 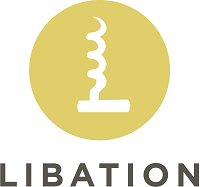 This year, the cabin is open to the public and Rime specializes in fresh seafood: oysters on the half shell, crudo, ahi tartare, lobster rolls, shrimp cocktail, clam chowder and the like. Although he’s constrained by a kitchen smaller than some walk-in closets – and the necessity of schlepping food and supplies to Rime via the gondola – Chef Harris is satisfying hungry customers with his first-class fare. Also, first-class are the views of Jordanelle Reservoir and beyond from the outdoor deck. His lobster roll is second to none. It’s a Connecticut-style roll, he explained to me – and one that is perfect in its simplicity. 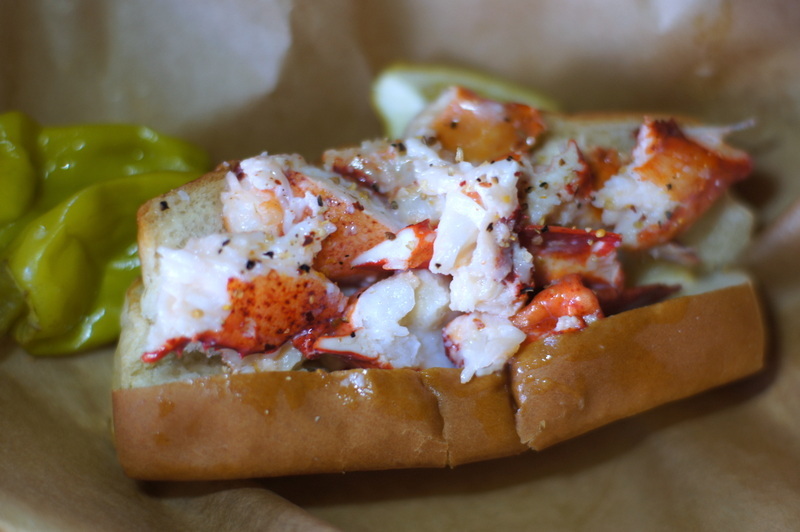 Tender morsels of fresh Maine lobster are stuffed into an authentic hot dog-type bun that also comes from Maine, adorned by nothing more than sweet melted butter. It’s the perfect food, served with potato chips and spicy pepperoncinis alongside. 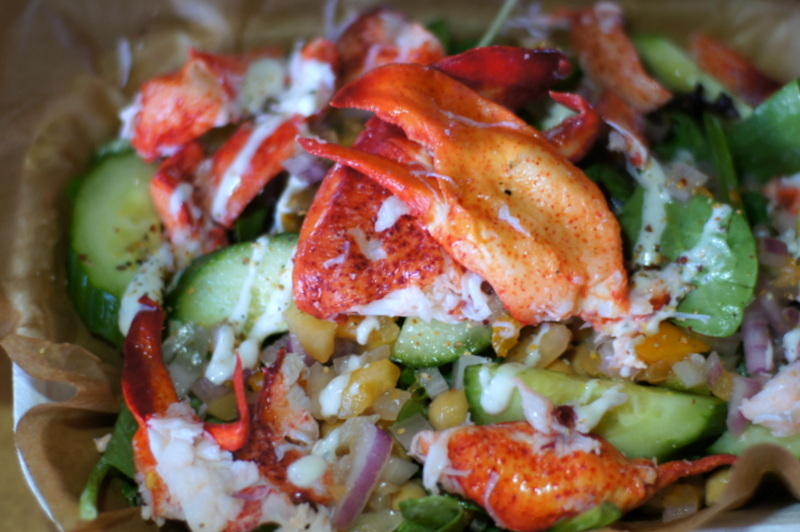 I’ve eaten lobster rolls from Boston to Annapolis and I repeat: you won’t find a better one anywhere. But alas, man cannot live on lobster alone. He must also have oysters. Rime hosts an Oyster Happy Hour from 2 to 3 pm daily and like everything else at Rime, the oysters are fresh and delicious. 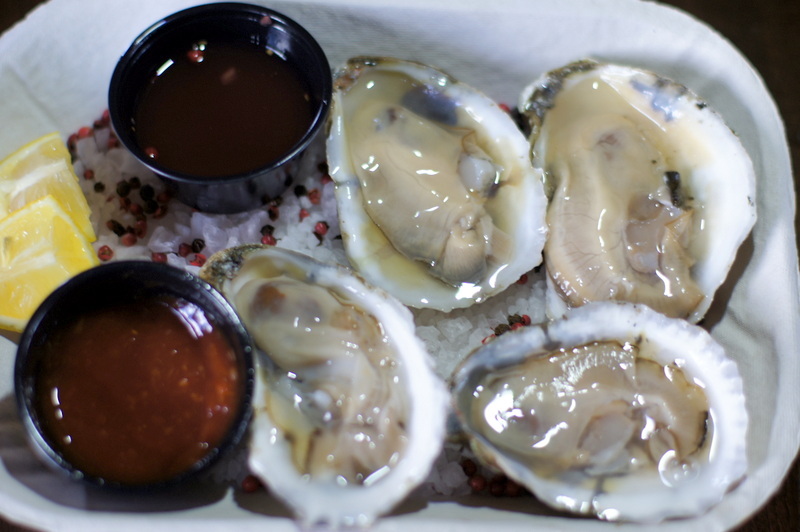 The oyster types vary, since Harris likes to change things up periodically. 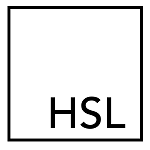 When I last visited he was serving Atlantic Bluepoints with homemade mignonette and seafood sauce. I’ve never met an oyster I didn’t love and still haven’t. In addition to spectacular seafood, Chef Harris offers fish tacos and one of the best French dip sandwiches I’ve ever gotten my lips around. But maybe the most eye-popping item on the Rime menu is the chopped salad with tomato, garbanzo beans, cucumber, red onion, and creamy buttermilk dressing. Add a good selection of white wine, red wine, beer, and bubbles to the mix and with Rime, Matt and Maggie have another hit on their hands. Of course, Rime is definitely a destination eatery. To get there, you’ll need skis or a ride up the mountain on the gondola. 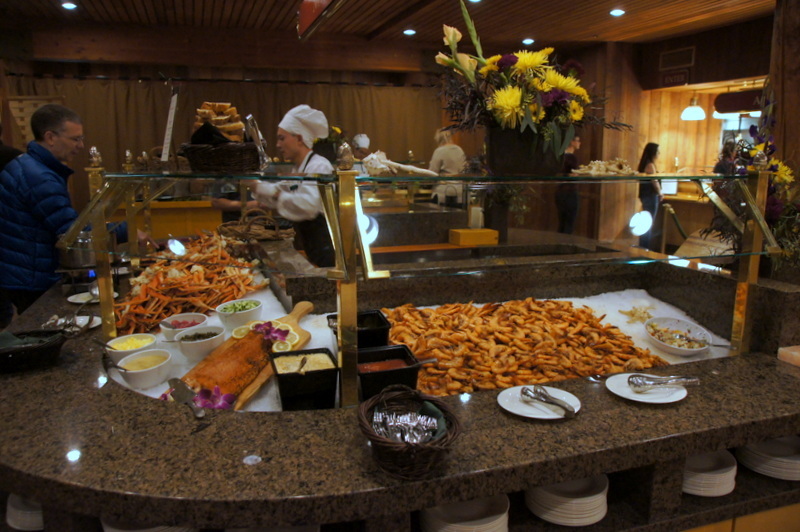 By contrast, Deer Valley Resort’s Seafood Buffet, located at Snow Park Lodge, is easy to access. You can drive or walk right up to the Lodge. 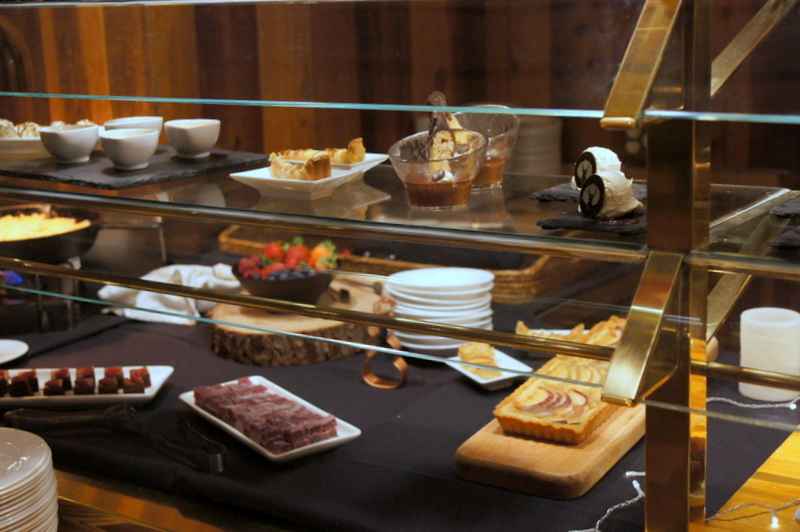 The renown Seafood Buffet at Deer Valley Resort operates in the evenings during the ski season, Thursday through Monday. It’s an all-you-can-eat extravaganza of the most decadent type, especially if you’re a seafood lover. Seafood options run the gamut from fresh oysters on the half shell, chilled shellfish including crab and shrimp, and a poke bar, to honey-soy glazed sablefish with ginger butter sauce, seared ahi tuna with wasabi cream, grilled swordfish, crispy catfish, and lemon rosemary-crusted salmon. 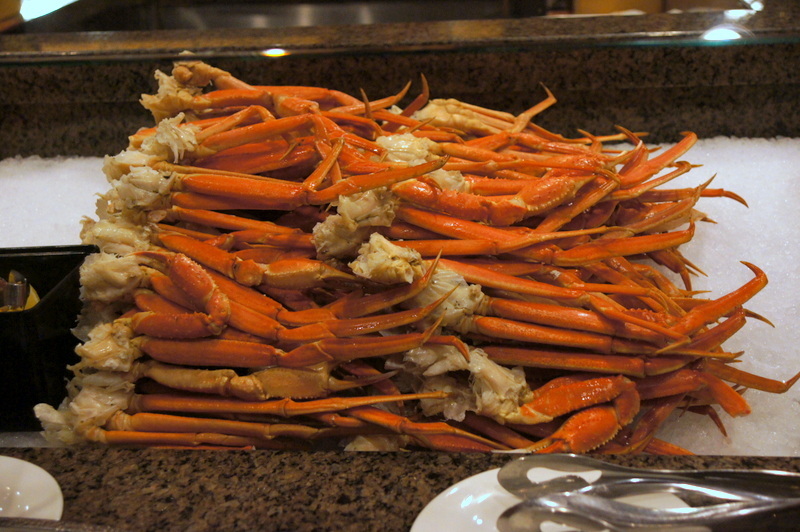 In addition to regular Seafood Buffet items, specials are offered that change weekly. And, guests can add a grilled 6-ounce cold water lobster tail to their meal for a surcharge. 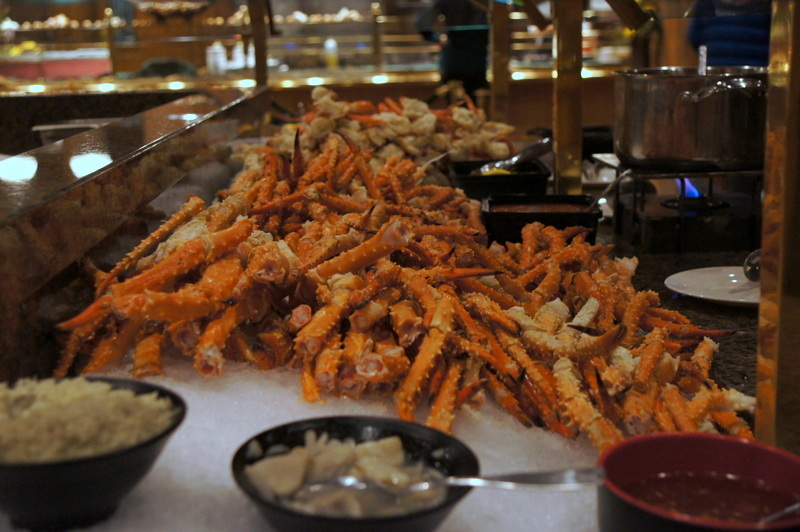 The key to maneuvering the Seafood Buffet and its incredible array of temptations is pacing. 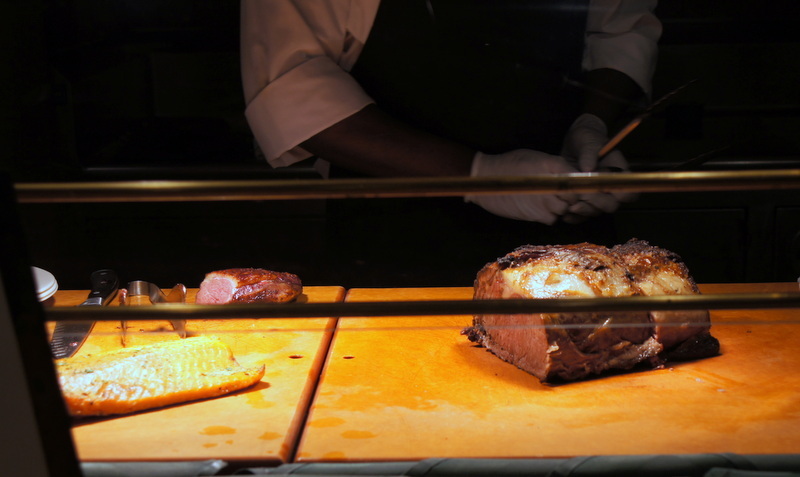 I’m often tempted to fill up on oysters and fresh crab, forgetting that there are delicious items such as roasted 44 Farms prime rib with au jus and Bella Bella Farms Valencia Orange-glazed duck breast that await. And then there are sides like Deer Valley garlic mashed potatoes, roasted butternut squash almondine, winter veggies, shrimp linguine, Littleneck clam, and PEI mussels, fried green tomatoes, Cajun crab cakes, Niman Ranch baby back ribs with cilantro lime glaze, salads, cheeses, and so much more. 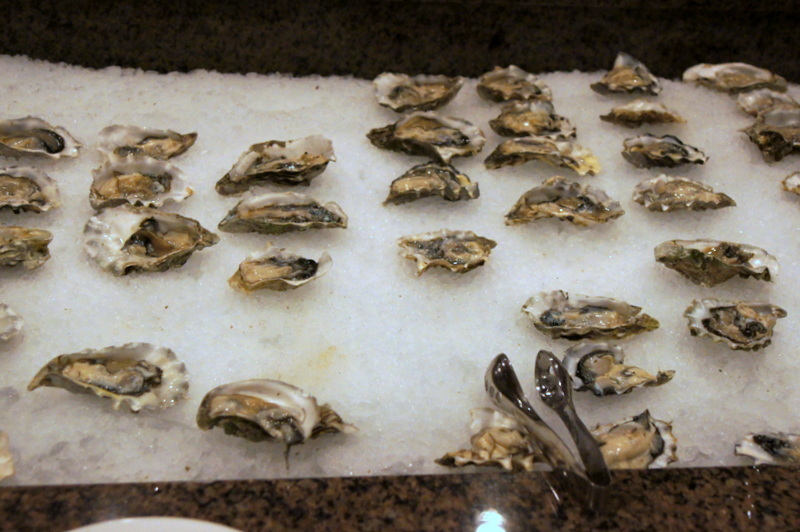 In addition to all that fantastic food, the Seafood Buffet also sports a full bar and a world-class wine list. 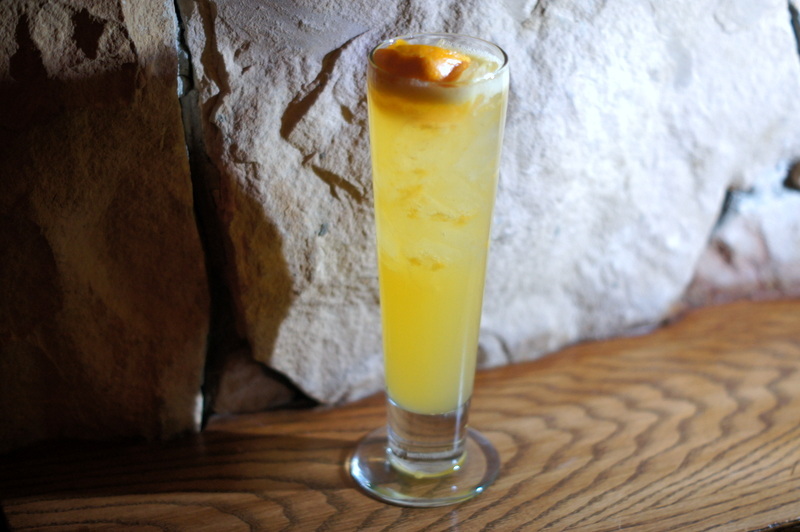 I suggest kicking off with a Clementine Margarita, prepared by award-winning Deer Valley mixologist Bonnie Ulmer. Remember what I said about pacing? Well although it’s a cliche, you will want to save room for dessert. The dessert selection is positively sick: A smattering of sweet delight options include Deer Valley’s famous Chocolate Snowball, coconut panna cotta, banana pecan cake, fresh fruit tarts, baklava twists, apple marzipan galette, vanilla bean creme brulee, chocolate raspberry dome, Bailey’s Irish Cream cheesecake, and an assortment of fresh-made gourmet cookies and candies. Deer Valley Resort is continually rated the #1 ski resort in the country, in part because of the resort staff’s commitment to quality and to guest services. That includes not ignoring the dietary needs of vegans and vegetarians. 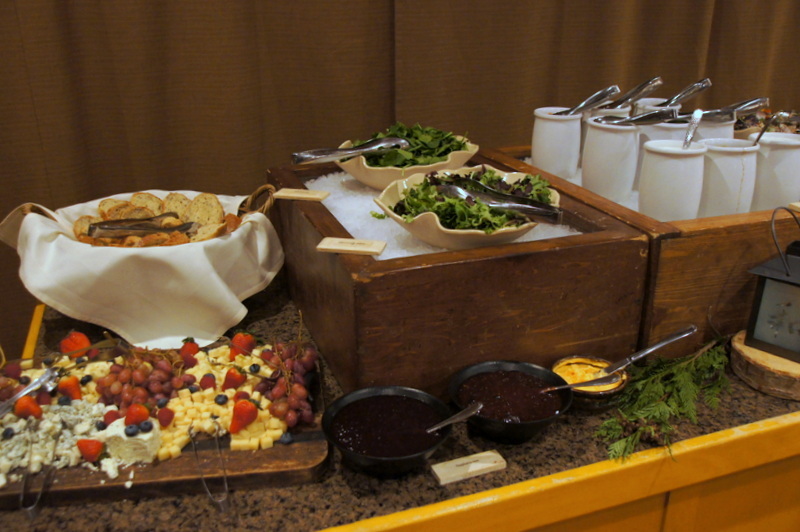 The Seafood Buffet offers a special vegan and vegetarian menu, in addition to their salad bar, featuring items like butternut squash and avocado toast, caramelized leeks and parsley arancini, wild mushroom pappardelle, coconut, and roasted squash bisque, wild mushroom chowder, roasted root vegetable melange, and even vegan desserts. And, while table service isn’t really a factor at most all-you-can-eat buffets, the Seafood Buffet is staffed with a top-notch, seasoned staff of serving professionals that help add a touch of class to the already classy affair. 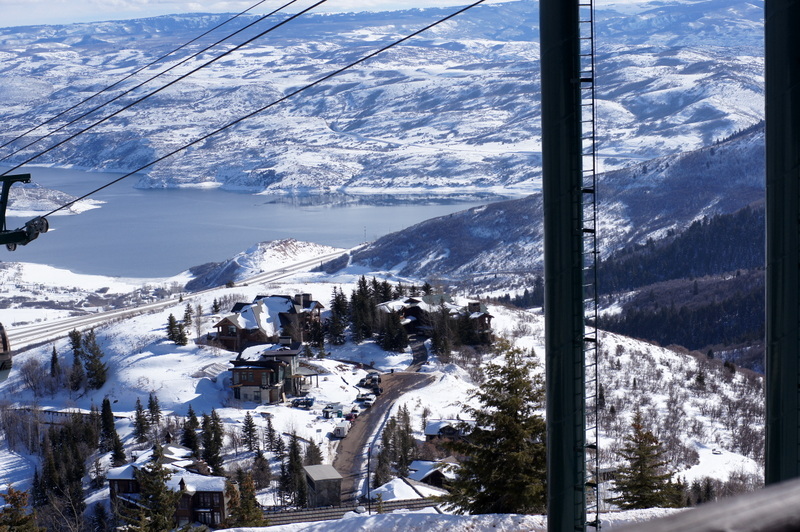 So the next time you’ve got a hankering for seafood, think snow and Deer Valley Resort.